Updated: The cover for The House of Hades by Rick Riordan has been revealed. 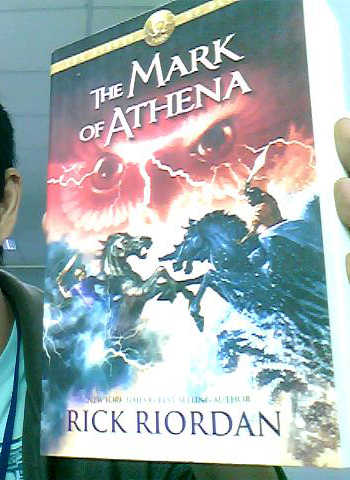 More details on The House of Hades by Rick Riordan here. The title of the last book in the series has been revealed as well. 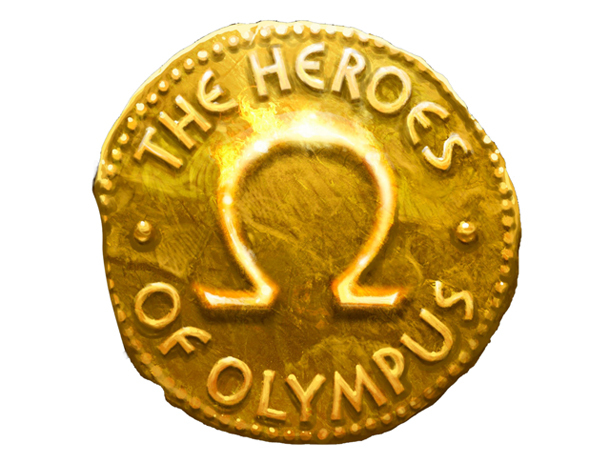 Guess what: I just bought my copy of The Heroes of Olympus: The Mark of Athena. This is the best thing that ever happened to me today. The book has a darker tone compared to the colors of the cover released online and I was drooling a little upon seeing that it's a lot thicker than the previous book in the series, which is The Son of Neptune. I can't wait to read the book any longer, but I have to wait because I am still busy with my day job. This fact, though, does not stop me from taking little glances on the said precious book and taking a little scan of some pages here and there. And I was happy after learning so many things to come. Yes, everyone. 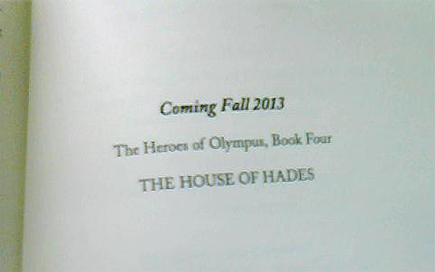 The next book in The Heroes of Olympus series is called The House of Hades. And it's coming out Fall 2013 -- around the same time The Mark of Athena -- a year from now. Updated: According to Riordan's website, The House of Hades will be out October 8, 2013! So, we still have plenty of time to marathon read the previous books and enjoy the story. So far there are no details for the said upcoming book, not until I've read this book securely clasped in my hands. I will tell you if I discover something. Pardon the rantings of this overjoyed fan boy.